Jesus had just identified his betrayer, Judas. Moments later the disciples began to argue over who would be counted as the greatest disciple. They seemed to pay no attention to Jesus’ words because they were focused on themselves. Jesus didn’t get up and leave because of their reaction, or lack thereof. Instead he addressed the strife within them. He taught them of his ways. In their time of selfishness he was calling them out, offering them an opportunity to walk closer to Him. That’s our Lord. 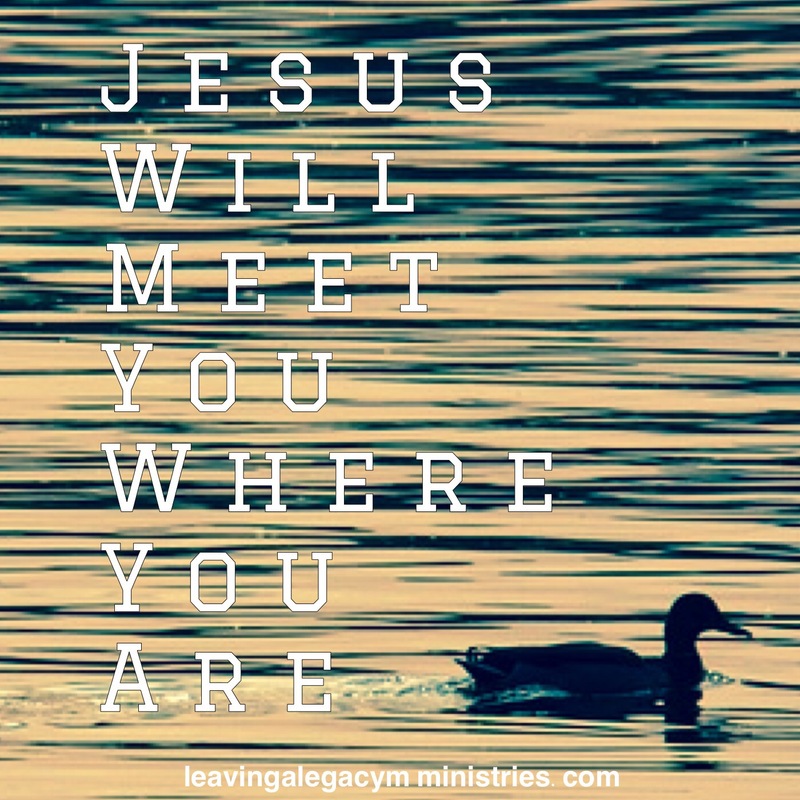 He meets us right where we are. He doesn’t ignore us or our failures. Instead he teaches us and reminds us of His love.